Carson Optical is the Magnifier that's always ready! 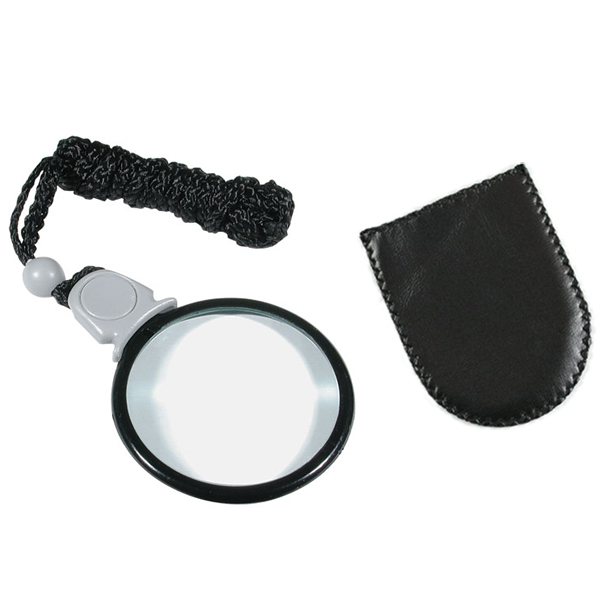 This Magnifier boasts a 3x power crystal-clear acrylic lens, 6x power spot lens, adjustable neck cord and pouch. Having trouble remembering where you put your Magnifier? The MagniLook™ Magnifier is your solution. Wear the MagniLook™ Magnifier around your neck and you’ll know where to find it when you need it!